The property comes fully furnished including TV/DVD, WiFi, electronic built in safe, toaster, kettle, microwave oven, cooking hob, fridge freezer and all cutlery, crockery, glasses etc. 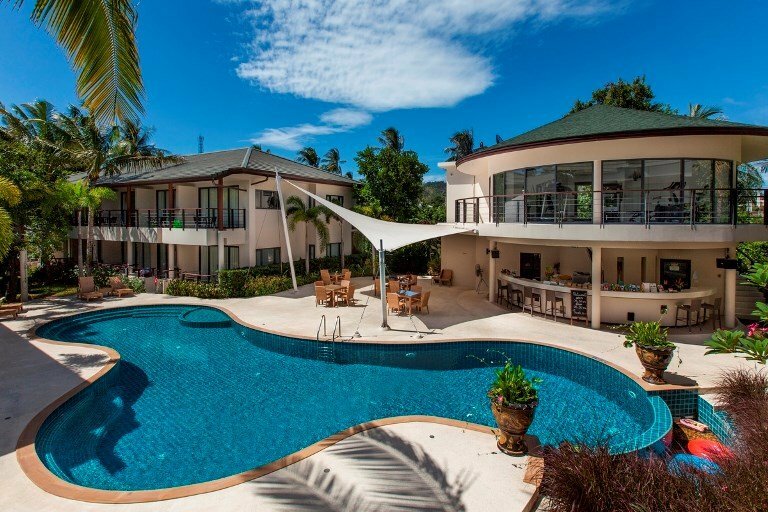 With gorgeous Samui sunsets, swaying palms, gentle breezes, and friendly local smiles, it becomes apparent that you have truly found paradise here. Guests are requested to pay for electricity used upon check out, so please be sure to switch off the air conditioning and lights when not required. Thank you.